If you truly need to save money it’s a good idea to check out the “Go Chicago” card that lets you visit many attractions in Chicago for one price. 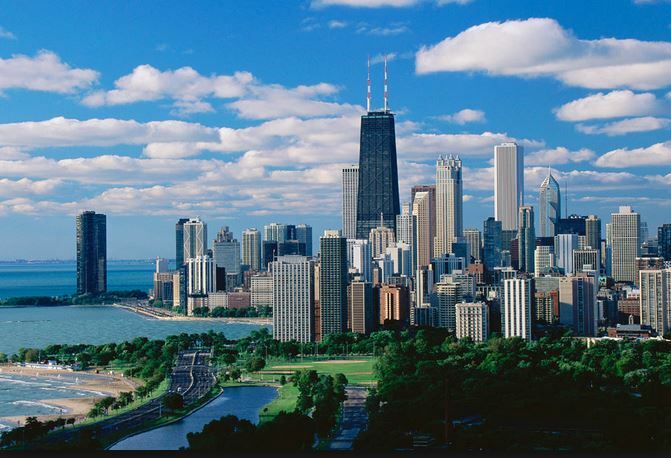 The Chicago City Pass allows you to visit 5 of the most famous attraction in Chicago for one price. If you are interested in visiting each of these attractions, this is a highly recommended purchase, especially if you need to find as many cheap holidays deals to Chicago as possible. The good news about the City Pass is that it is available to use nine days from the first use. Things to do in Chicago -What are some of the great attractions you can enjoy while taking holidays to Chicago? Navy Pier is one of the can’t miss attractions. Entertainment, shopping, and dining are all located in one grand location. There is always something going on at Navy Pier so be sure to check it out during your stay. Other great places to visit when enjoying family holidays to Chicago are the following: ESPN Zone, Millennium Park, Shed Aquarium, Lincoln Park Zoo(which is free for visitors and a great way to stretch your money), Brookfield Zoo, which has an amazing dolphin presentation,Lambs Farm, Medieval Times Dinner and Tournament -a little on the pricey side but great entertainment for everyone, Buckingham Fountain, The Adler Planetarium and Astronomy Museum, and the Sears Tower Sky Deck. This is hardly an inclusive list of the best attractions Chicago has to offer but is a great start for anyone considering cheap holiday deals to Chicago for their family. One thing that is often overlooked in Chicago is the amazing dining opportunities. From ethnic communities, to curbside vendors, and countless other restaurants and cafes in between Chicago offers some of the best food to be found in America. This is not the city for dieting or you will miss out on some of the very best of Chicago. Be sure to include roomy clothes in your luggage so that you can enjoy deep dish pizza, cheese cake, and Italian beef sandwiches, and hot dogs without worrying about needing new clothes.